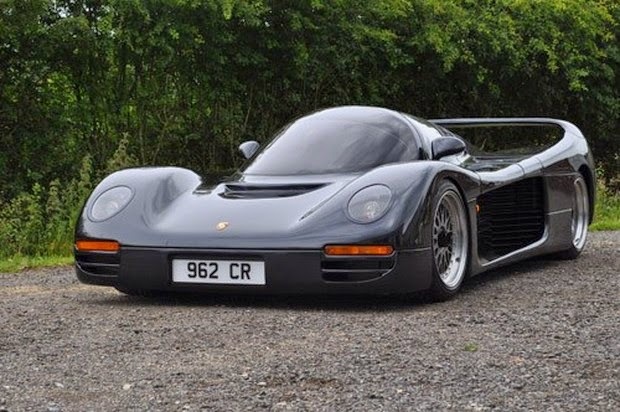 Key headlines on this one are, former race car driver takes inspiration and a lot more from his La Mans winning Porsche 962 and builds a better faster road legal version then sells it at a production hypercar. 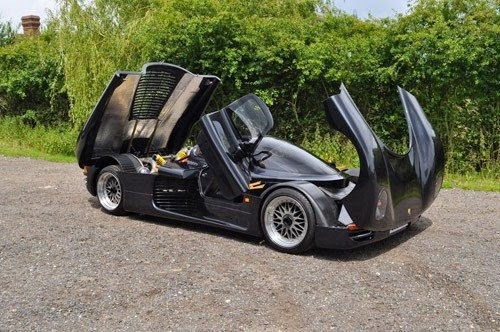 The numbers are staggering and McLaren F1 competing, 600bhp from a Porsche 3.3ltr flat 6 wit twin turbos bolted to it, 0-60mph in 3.5 seconds and a top speed of 220mph. 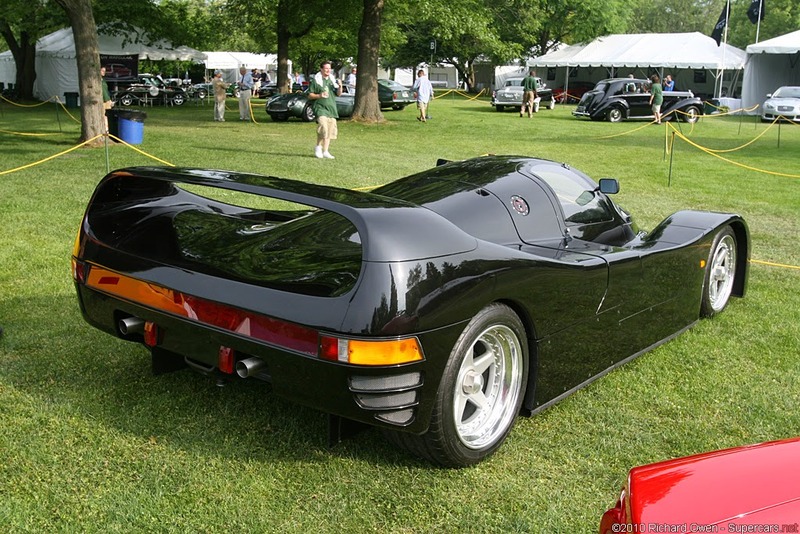 Vern Schuppan put this in to a custom built chassis before draping in it a GT1 style race body with hints of the car it took inspiration from. 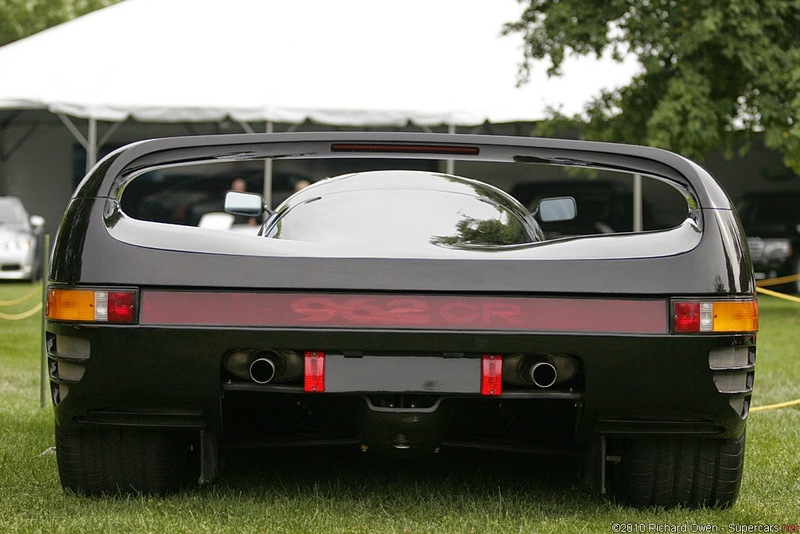 The only thing to really say about it is, low, wide and light, just over 1000kgs. 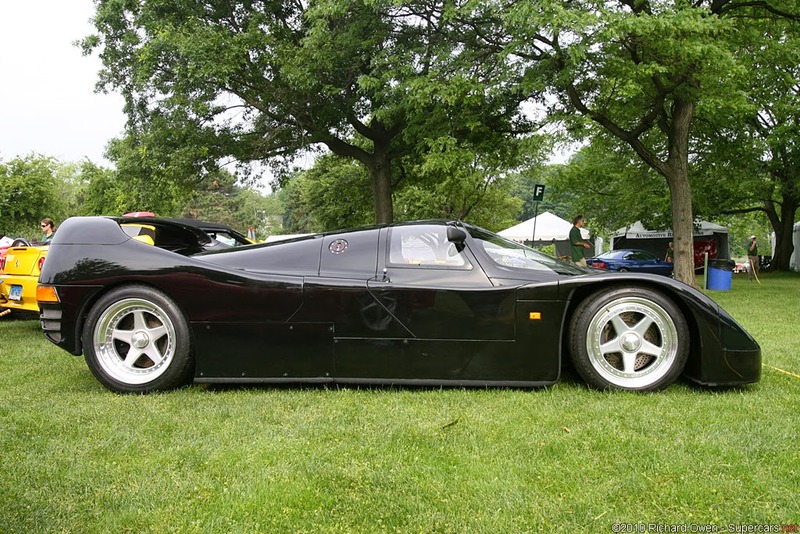 As you can probably imagine this thing didn’t come cheap, in 1994 it would set you back a reported $1.9million. 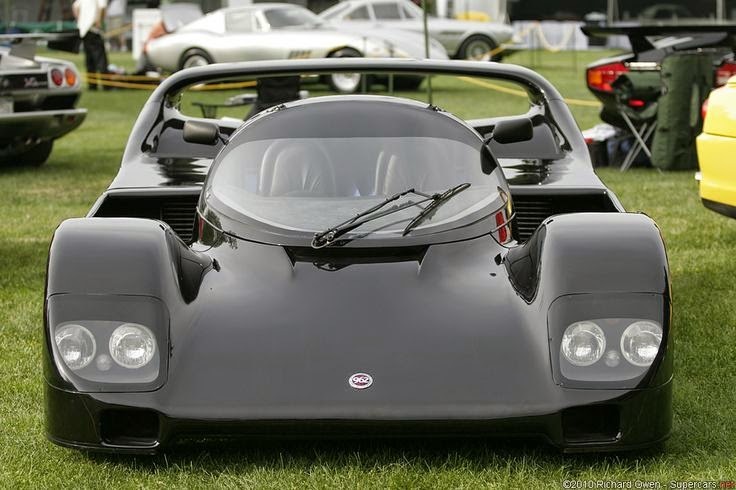 With a recession in the door step only 5 or 6 were built making it one very exclusive car. And a hell of a looker.